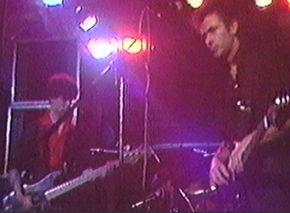 An added interest in this feature is the rare footage of the Stranglers performing “Golden Brown” at the club. 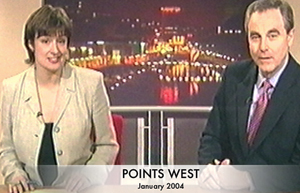 This was the first time that the Stranglers had played their iconic hit in public. 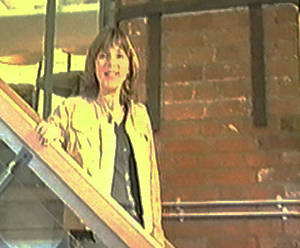 BBC presenter Ali Vowles is seen inside the Granary after it’s reconstruction from a club into an apartment block. And there’s also Al Read fondly remembering the night in 1972 when he had booked Supertramp with Judas Priest supporting for a total of £95.00.